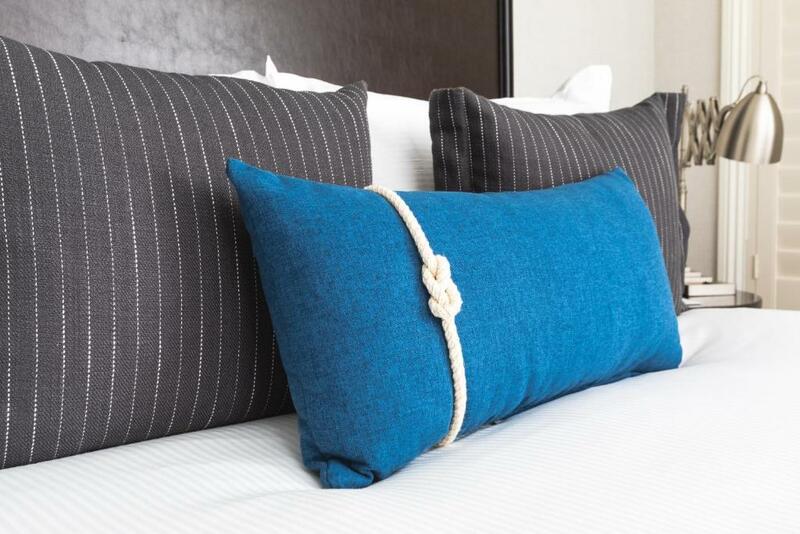 A free wine reception plush beds with Frette linens and a waterfront location two blocks from the Ferry Building make the non-smoking Harbor Court Hotel a smash hit with our guests. 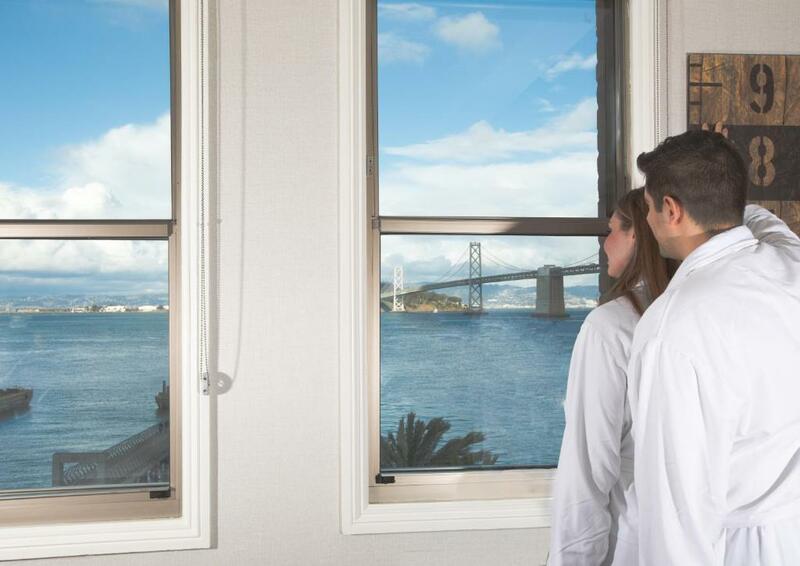 The eight-floor Harbor Court has 131 colorful boutique rooms some with sweeping views of San Francisco Bay and the Bay Bridge. 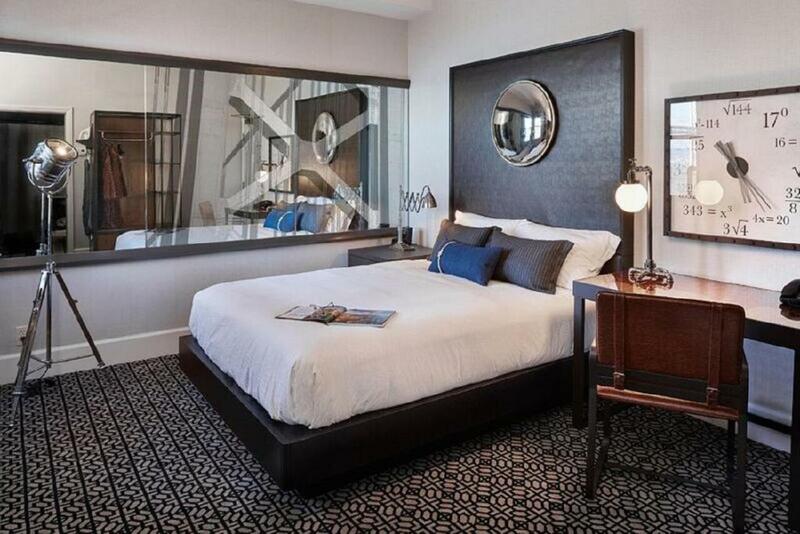 You get an iHome sound system Wi-Fi (available for a fee) and LCD TVs with premium cable. 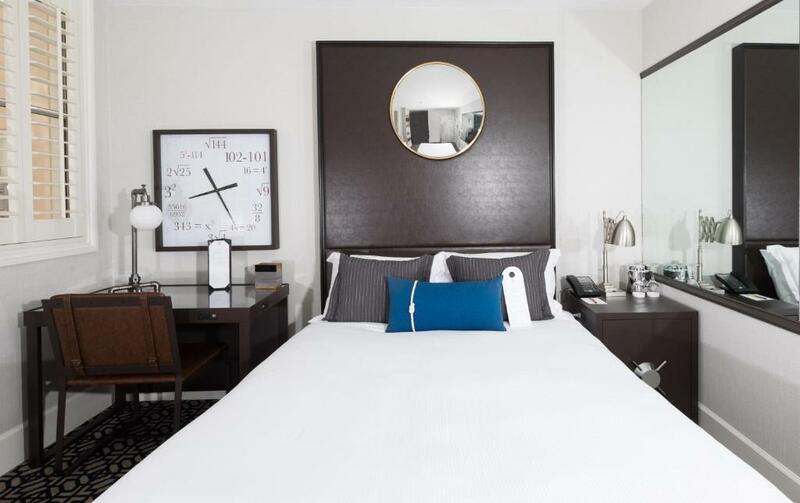 Rooms feature beds with a signature pillowtop mattresses dressed in luxury Frette linens and goose-down feather comforters. The inviting hotel living room has free morning coffee and tea and hosts a free evening wine reception. Guests get discount access to the next-door YMCA's Olympic-sized pool basketball court and fitness center. The adjacent Japanese restaurant has views of the bay. Valet parking is available for a fee. Pets are allowed. The hotel is just off the Embarcadero on San Francisco Bay. 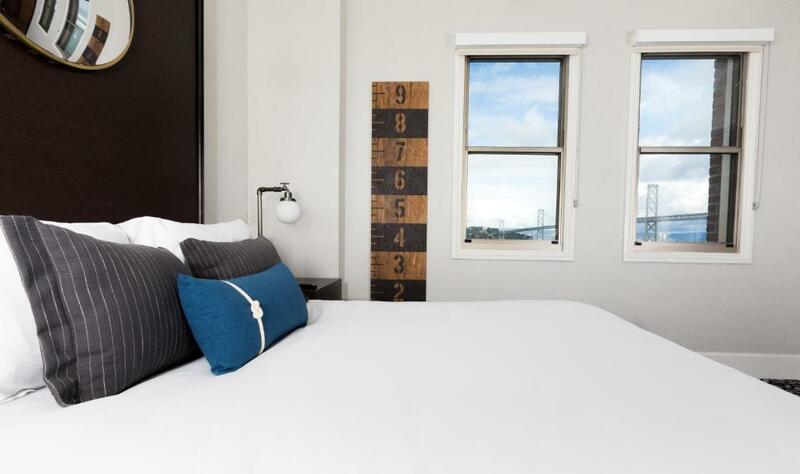 Two blocks away is the historic Ferry Building where you can catch boats to Marin County Angel Island and more. The building also has a marketplace with a superb array of food vendors. The BART is four blocks away and if you're flying in San Francisco Airport is 15 miles away. 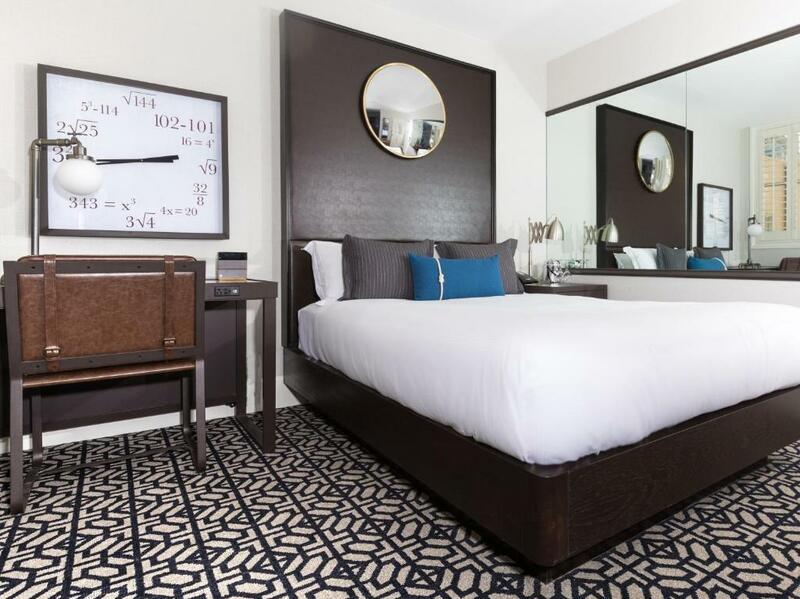 San Francisco doesn't get much better than this with the waterfront location free wine-sipping evenings and wonderful beds available at Harbor Court Hotel.